Get your swimming pool looking like new with an easy clean Border Choice border. 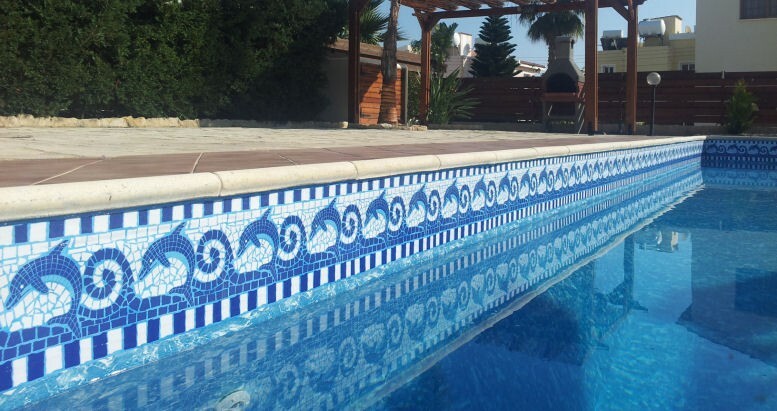 Since 2008 Border Choice Ltd have been helping swimming pool owners make their swimming pools look like new again with self adhesive swimming pool borders. We're proud to be able to help people be delighted with their swimming pools again - at a fraction of the cost of a new swimming pool liner. Border Choice Ltd not only helps swimming pool owners but the planet at the same time. Many people replace their whole swimming pool liner or fibreglass pool instead of just applying a new border. This is a really wasteful process. The swimming pool needs to be emptied, wasting tonnes of water. The liner or fibreglass mould contributes to the mountain of waste us humans already make, not to mention the costs involved. 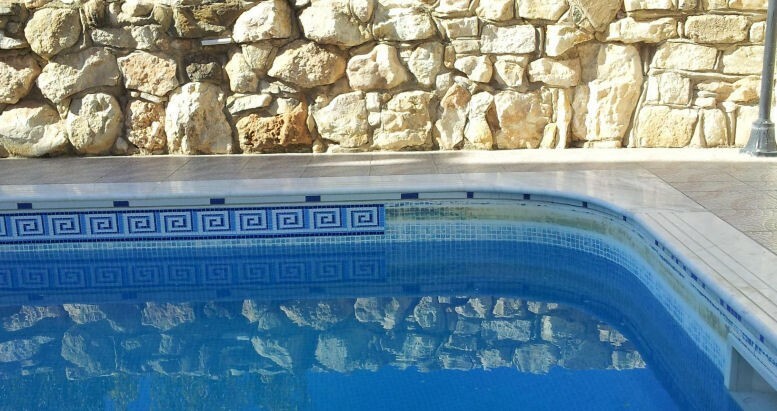 At the core of the swimming pool border is a high quality vinyl base. 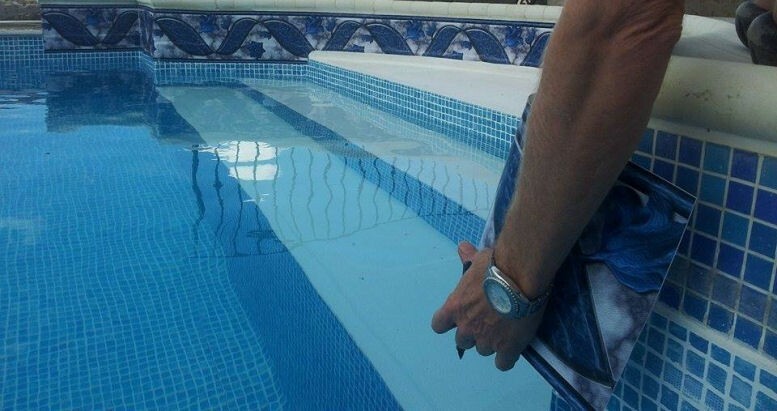 This ensures the swimming pool border is strong, flexible and durable. In addition, we've also considered it's a visual appeal, so once fitted, it blends neatly to the surface of your swimming pool liner. All our swimming pool borders have a specially formulated coating on the surface of each border to repel staining around the waterline of your swimming pool. This is important because most swimming pool liners are slightly porous making a perfect surface for dirt, suntan lotion and hard water to cling to. The silky smooth coating we add ensures dirt does not adhere in the same way. And the small amount of dirt and grease that is there, is so much much easier to clean off. An ultraviolet (UV) filter is part of the specially formulated coating and it stops strong sunlight fading the colours and patterns of the border. So the swimming pool border will look like new for years and years after it's been fitted. This could be important to you if you damage the border in any way and need to replace a patch. Or perhaps if the sun beats down on one side of your pool - you still want all the border to stay the same colour as the day you fitted it. This is one of our great differentiators and something we like to boast about - our borders stay stuck! We spent an inordinate amount of time and effort in the development phase of our borders to get this element right. We use a high quality waterproof adhesive that been proven to resist peeling and deterioration in the conditions you find in a swimming pool. The product is made in convenient 500mm long strips so it's easy to manage during the fitting process. There's no long heavy roll of border to drag along behind you. 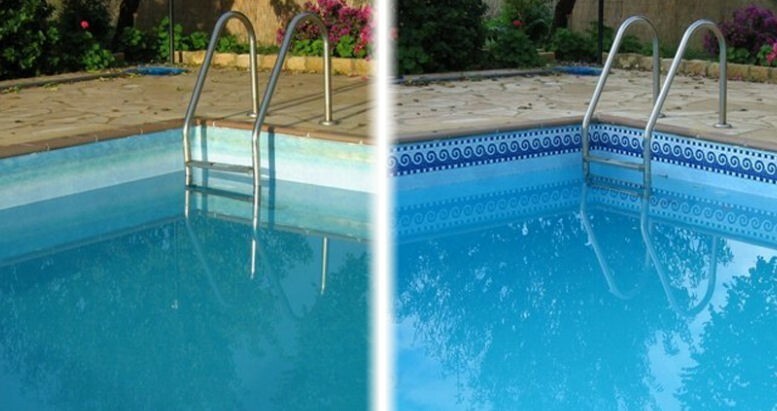 You don't need to empty your pool to fit the border or need any special tools or equipment. We've made a set of simple easy step by step fitting instructions that include lots of pictures, helpful hints and tips so you are completely confident when you start the project. 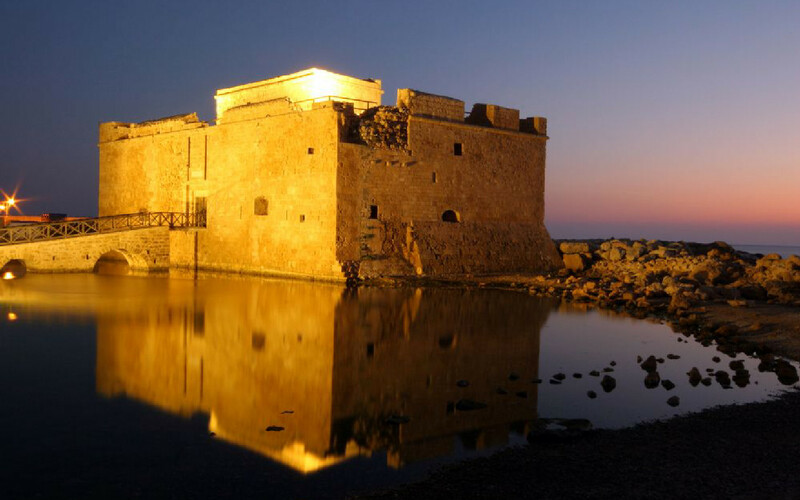 Border Choice also offer a fitting service, call (+357) 99 012 040 for details or email info@borderchoice.com. There's many many swimming pool border designs for you to choose from, with more being added regularly. If you require additional meterage (for Roman steps etc) please call Border Choice straight after purchasing your voucher.